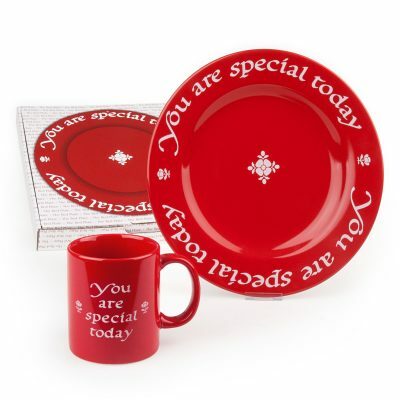 Celebrating the You Are Special Today Red Plate tradition can enrich your life and the lives of those you love. 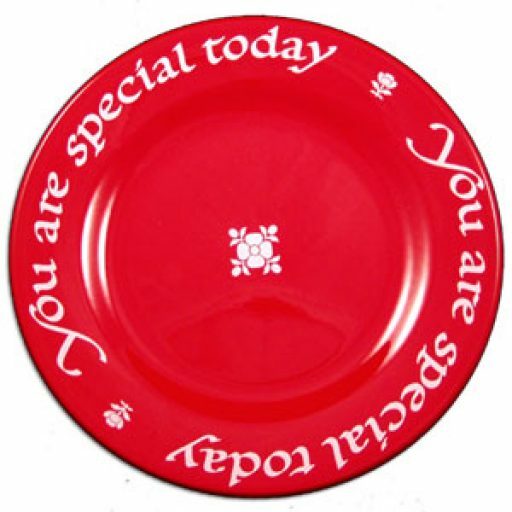 A single red plate on the table can communicate praise, comfort, celebration, affirmation or encouragement beyond words. Share the Red Plate Tradition with those you love.